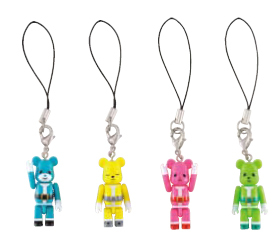 BE@RBRICK TM & © 2001-2009 MEDICOM TOY CORPORATION. All rights reserved. Copyright © Green Santa Foundation. All rights reserved.